Researchers at Dalhousie University in Halifax and the University of Guelph found over 52 per cent of consumers surveyed said they face barriers in adopting the guide’s recommendations. 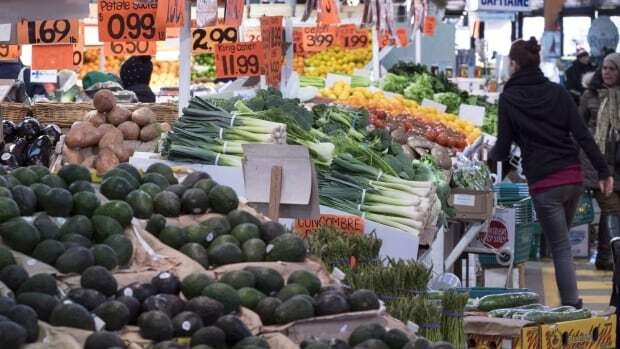 The number of vegans, vegetarians and “flexitarians” — people consciously eating less meat — is on the rise in Canada, now totalling around 6.5 million people, a group roughly the same size as the population of the Greater Toronto Area. The survey was conducted over two days in February, with a sample of 1,017 people 18 years of age or over. The survey completion rate was 97 per cent, and the estimated margin of error was three per cent (19 times out of 20).